I so needed the Word tonight. 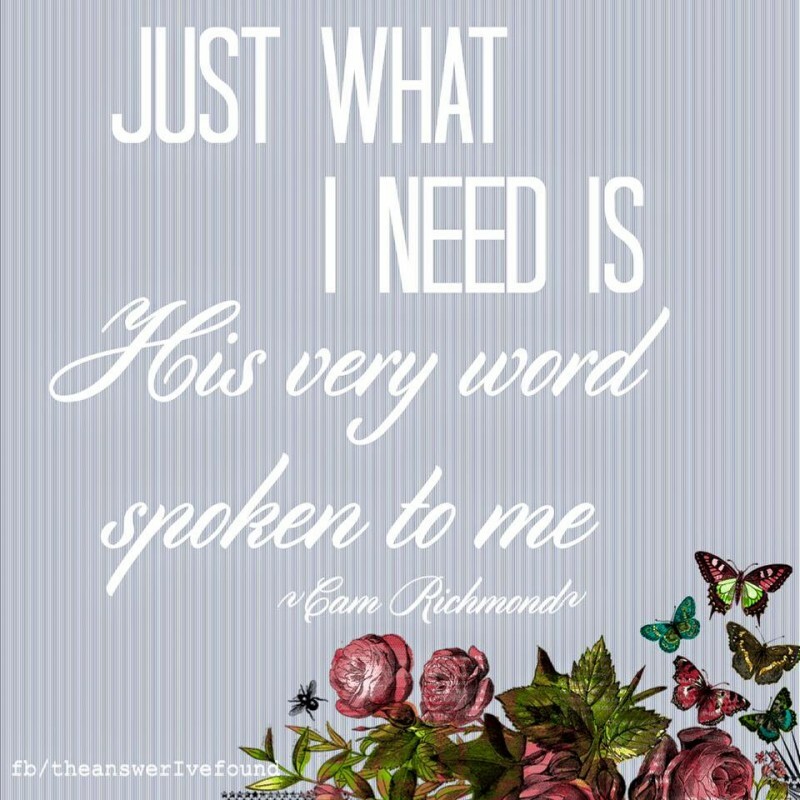 To hear the Lord speak to me in the Word. I opened it and was thinking where should I read Lord…. only to look at where it opened and discover His very word spoken to me. Dont be ignorant of the times we live in. Jude covers it all in this one chapter…. 2 Mercy, peace, and love be multiplied to you. 3 Beloved, while I was very diligent to write to you concerning our common salvation, I found it necessary to write to you exhorting you to contend earnestly for the faith which was once for all delivered to the saints. 4 For certain men have crept in unnoticed, who long ago were marked out for this condemnation, ungodly men, who turn the grace of our God into lewdness and deny the only Lord God[b] and our Lord Jesus Christ. 5 But I want to remind you, though you once knew this, that the Lord, having saved the people out of the land of Egypt, afterward destroyed those who did not believe. 6 And the angels who did not keep their proper domain, but left their own abode, He has reserved in everlasting chains under darkness for the judgment of the great day; 7 as Sodom and Gomorrah, and the cities around them in a similar manner to these, having given themselves over to sexual immorality and gone after strange flesh, are set forth as an example, suffering the vengeance of eternal fire. 8 Likewise also these dreamers defile the flesh, reject authority, and speak evil of dignitaries. 9 Yet Michael the archangel, in contending with the devil, when he disputed about the body of Moses, dared not bring against him a reviling accusation, but said, “The Lord rebuke you!” 10 But these speak evil of whatever they do not know; and whatever they know naturally, like brute beasts, in these things they corrupt themselves. 11 Woe to them! For they have gone in the way of Cain, have run greedily in the error of Balaam for profit, and perished in the rebellion of Korah. 12 These are spots in your love feasts, while they feast with you without fear, serving only themselves. They are clouds without water, carried about[c] by the winds; late autumn trees without fruit, twice dead, pulled up by the roots; 13 raging waves of the sea, foaming up their own shame; wandering stars for whom is reserved the blackness of darkness forever. 16 These are grumblers, complainers, walking according to their own lusts; and they mouth great swelling words, flattering people to gain advantage. 17 But you, beloved, remember the words which were spoken before by the apostles of our Lord Jesus Christ: 18 how they told you that there would be mockers in the last time who would walk according to their own ungodly lusts. 19 These are sensual persons, who cause divisions, not having the Spirit. 22 And on some have compassion, making a distinction; 23 but others save with fear, pulling them out of the fire, hating even the garment defiled by the flesh. Bible, Jesus, life, Prayer, promises, Word. Bookmark. Gods Words for your life….